Faith without works is a dead faith because the lack of works reveals an unchanged life or a spiritually dead heart. There are many verses that say that true saving faith will result in a transformed life, that faith is demonstrated by the works we do. How we live reveals what we believe and whether the faith we profess to have is a living faith. Faith is not based on works, but real faith looks like something. Faith is the evidence of salvation: salvation bears fruit of repentance and of the Spirit. A person who claims to be a Christian, must bear the character and lifestyle to match it. The Lord tells us to use wisdom and discernment because there are many false prophets and many Christ in this world: especially in our day and age. Nowadays everyone is an apostle, an evangelist or a prophet… not many people want to be servants of God in obscurity. Everyone wants to be known, acknowledged or followed. It’s a little scary to be honest, but God is just and will hold each and every one of us accountable. The Lord says we will be known by our words and actions. See, this walk with God is a process… God implants His Spirit in us and we begin to bear fruit. 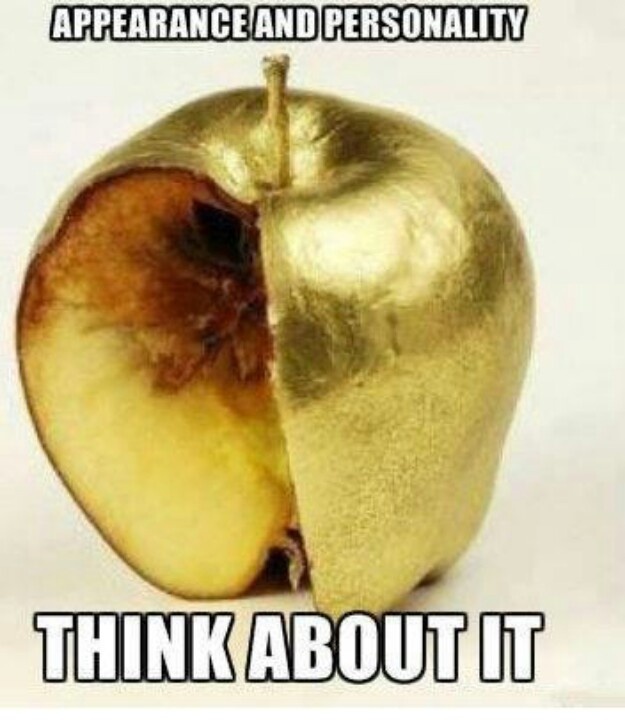 We either give off rotten fruit or fresh fruit. The works that follow salvation do not make us righteous before God; they simply flow from our new nature. Salvation is God’s way of giving us a makeover. God gives us a new heart, and puts a new spirit in us and Holy Spirit teaches and compels us to be obedient to God. His Holy Spirit washes us, regenerates and renews our hearts and minds: and we therefore, begin to live a different lifestyle. 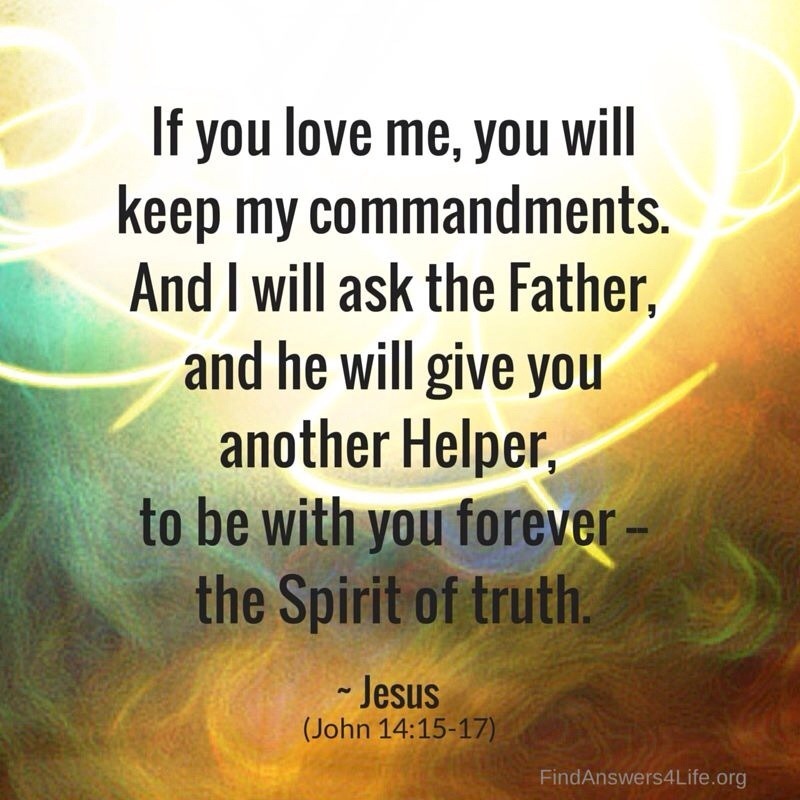 Jesus Christ, our Lord, says in John 14:15, that obedience tells the Lord that we love Him. Simply saying that we believe in Jesus does not save us, James says that even the devils believe and tremble! What saves us is the Holy Spirit’s regeneration of our hearts, which causes obedience to God and a change in our character. Father God, we love you! Thank you for being God Almighty, God All Powerful, God All Knowing, God Most HIGH! I ask you for a fresh anointing of your Spirit to continue to develop His character in us. I pray for us to discipline ourselves to yield to the tug of your Spirit. May we walk in love, in faith, in kindness, in gentleness, peace, joy, patience, humility and self control. In the name of the Almighty Lord, Jesus. Amen.